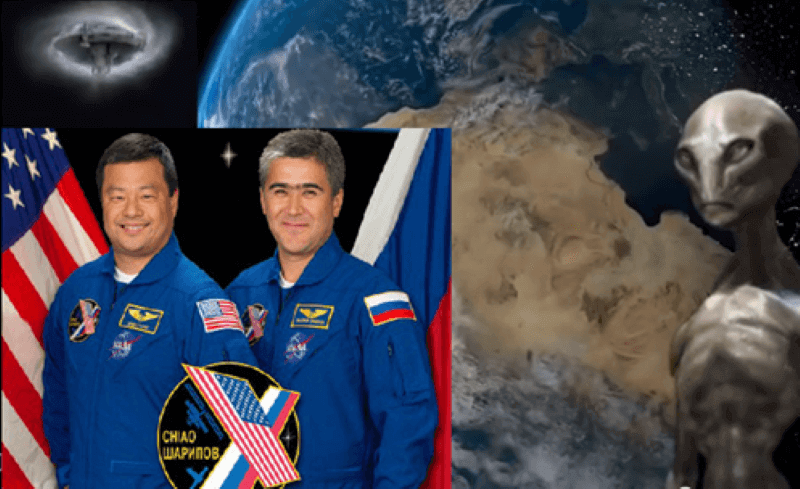 Home » Astronaut reported their experiences with UFOs at the International Space Station! Astronaut Leroy Chiao, spotted UFOs during a spacewalk outside the International Space Station in 2005. Chiao thus joins the long list of astronauts and cosmonauts who spoke about his experiences with unidentified flying objects out there. The prosaic explanation from NASA is that really what you saw outside the ISS astronaut were lights of a fishing vessel located hundreds of miles below him. Chiao maintains a skeptical position, although its position that’s open to new possibilities: “I’m skeptical of claims that we’ve been visited by aliens from another planet or other dimensions, but I don’t rule it out 100 percent. I have an open mind and I do believe there’s other life in the universe.” The American Astronaut UFO report is part of the recent Science Channel program called “unexplained NASA Files” part of the cycle of the documentary series’ Are We Alone? ‘, Which began on Sunday.